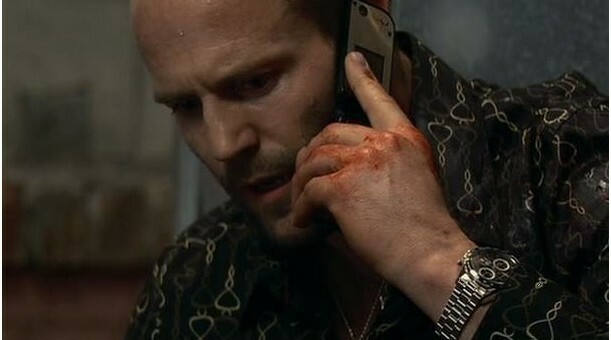 Jason Statham plays the character of a crazy and bizarre hitman. The Tag Heuer Carrera completes his personality of a dashing, always-on-time person, even if he has to kill somebody. The Tag Heuer Carrera functions without a battery, and is powered only with the movement of the arm and it looks amazing on Jason, complementing his onscreen role of that of a hitman.